Montelektro has used a wide range and numerous generations of different automation systems. We were able to compare software solutions made by other experienced software suppliers. 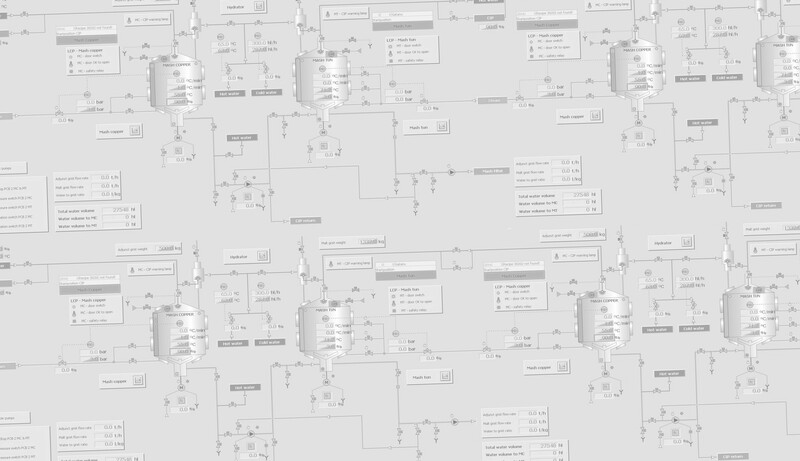 As a result, we have developed our own automation software framework – BatchMe. 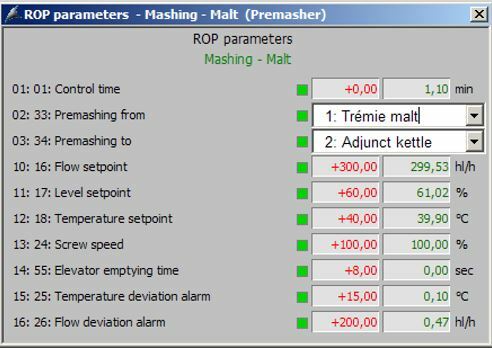 The aim was to offer a flexible and “easy-to-use” automation system, customized according to the end user needs. We believe that we succeeded in finding the best compromise between flexibility and simplicity. BatchMe end users (operators, technologists, electrical/mechanical maintenance staff, production managers…) do not need to be IT specialists to operate the system or obtain the necessary information out of it. The system is structured in a way which makes the application code clear and easy to understand or modify. A ladder diagram is the default representation of PLC programming code. All system configuration data, recipes and event logging are stored in SQL database. 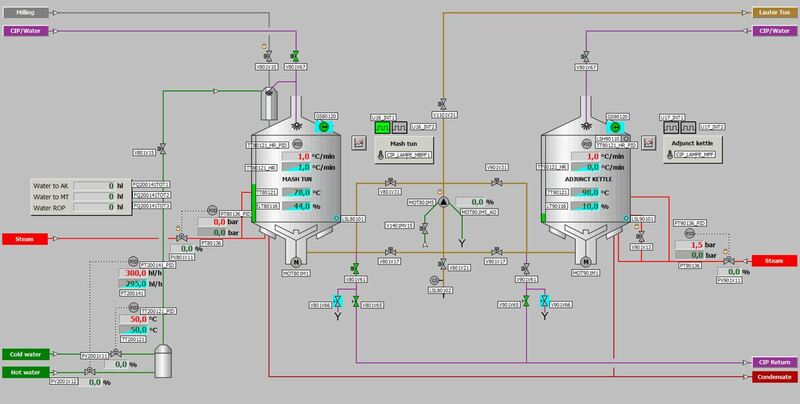 We can offer BatchMe automation system based on Siemens S7 and Allen Bradley PLC. 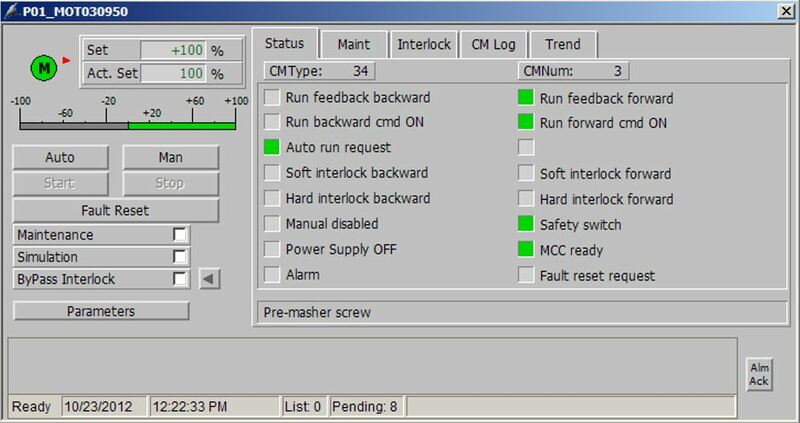 HMI can be based on GE Fanuc iFix, Siemens WinCC, WonderWare InTouch/Archestra IDE or Rockwell Factory Talk View. 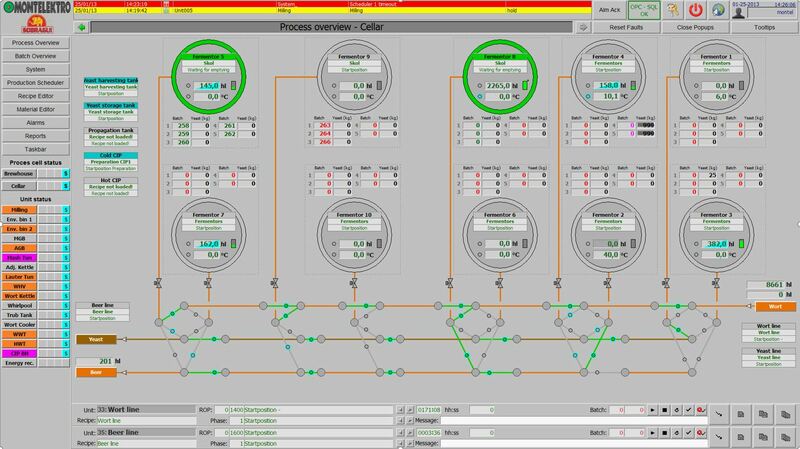 An advanced, flexible control and supervision system, developed by Montelektro.